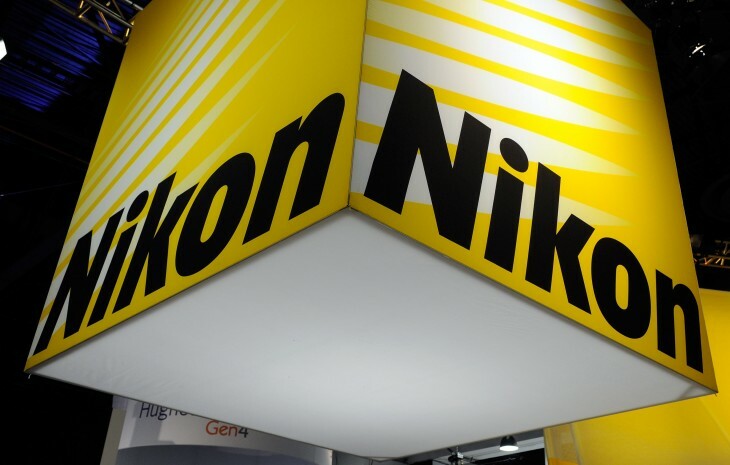 Camera manufacturer Nikon is looking into ways to tap into the smartphone market as it believes its current strategy may lead to a weaker-than-forecast earnings. Company President Makoto Kimura said in an Bloomberg interview last week that point and shoot camera sales have dropped about a quarter industry-wide in April and May, compared to the year prior. Innovating for the device many frequently have on them would be a substantial change for Nikon. The company has been focused on developing not only point and shoot cameras, but also professional SLR bodies and lenses. However, if the camera maker moves in the smartphone direction, could we be seeing them develop lens technology for the next Android device or iPhone? Perhaps new camera accessories to rival existing products like the Olloclip? While some may disagree, the mobile device will not replace the dSLR camera. However, as technology gets increasingly better, we could be seeing more people using their phones to take professional-style photographs and sharing them to Instagram, Oggl, Facebook, Twitter, Path, and many other services. We want to create a product that will change the concept of cameras. It could be a non-camera consumer product. What exactly does Nikon’s president mean by “non-camera consumer product”? Some might speculate that a Nikon smartphone would be in the works, but the company has declined to respond. It would be a pretty interesting move, but one fraught with an uphill battle. Apple is already touting the iPhone as one of the best devices with an amazing camera — it’s one of the leading devices used by people on Flickr to take photos. Android smartphones are also fairly great in their camera quality as well. Even Microsoft’s Windows Phone has a pretty potent camera installed, with some devices having a Carl Zeiss lens and improved capabilities for low-light photography.